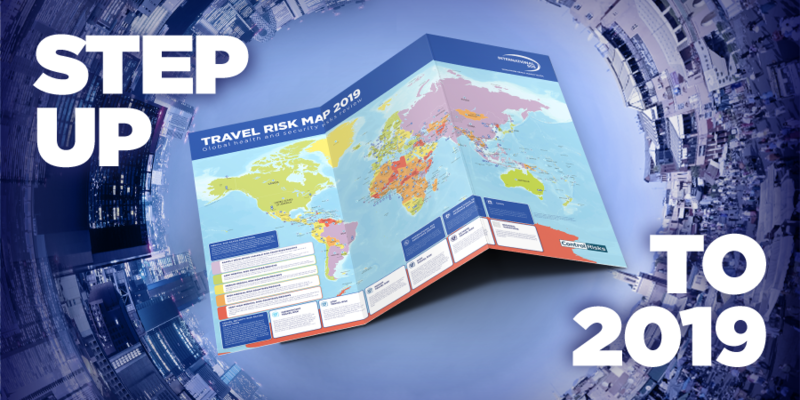 In our award-winning Risk Outlook webinars, International SOS and Control Risks will review the key global issues and emerging trends. COMPLETE THE FORM to register for a webinar in your time zone. Find out how you can build business resilience and manage the year ahead. If you are unable to attend live, please still register. We will send you the webinar recording after the event.